The 5th National Cupcake Day, for kids with cancer, took place at Eastgate Shopping Centre on the 26th of September in the Mr Price Home Court. The annual event, which was hosted by Cupcakes of HOPE, raised a total donation of R37 341, 50. Over thirty volunteers assisted to sell over 3000 cupcakes in support of the community-driven project. 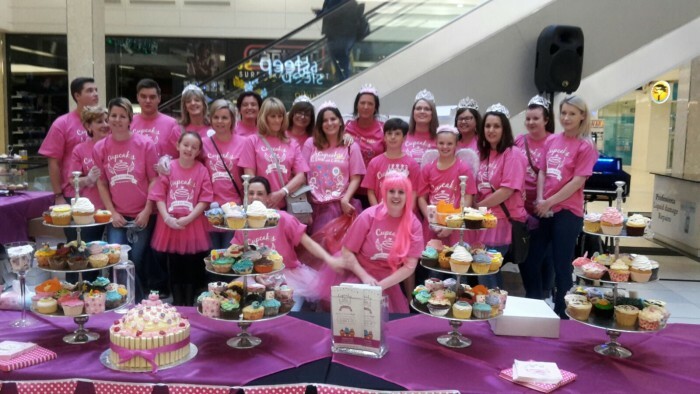 Dressed in colourful pink shirts and crowns, selling delicious cupcakes beautifully displayed on trays and tables, the volunteers created a positive attraction in the court, raising awareness for National Cupcake Day and support for the cause. Photo Credits: Cupcake Angels in Mr Price Home Court in Eastgate Shopping Centre. For more information contact the Marketing Department on 011 479 6000. Keep up with Eastgate Shopping Centre’s latest news, stylish trends, promotions and events on Facebook, Twitter, Instagram and the Eastgate website. Cupcakes of HOPE is a Non-Profit Company that aims to raise awareness and funding for familes in need of medical assistance. For more information, visit www.cupcakesofhope.org. The annual event is a community-driven project hosted by Cupcakes of Hope. This year the focus is on Childhood Cancer Awareness. For more information, visit www.cupcakesofhope.org. 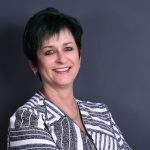 Author: Gerda Martin from DTMSA. Images: For high res version/s of One image/s please contact DTMSA.